Currants and minerals, a mix of black and red fruits with spice in the nose. On the palate it is rich, yet brightly balanced and intensely varietal accented by spice throughout. Supple texture, add to that a long, complex and satisfying finish. Each lot was punched cap fermented and barrel aged for 34 months in selected French Oak barrels then blended before bottling. 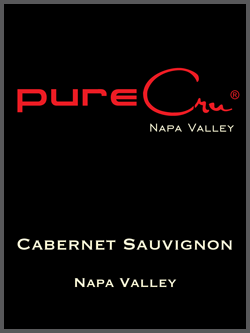 The Cabernet Sauvignon components are similar to our special Secret 7 Cabernet (sold out). It includes both the Secret Clone and Clone 7 from different vineyard blocks.